Effective November 1, 2018, the Board of Dental Practice will be issuing licenses via e-mail as part of the initial and renewal application process. Please click on “Change License Information” on the Board’s website to add, edit, or confirm your e-mail address. 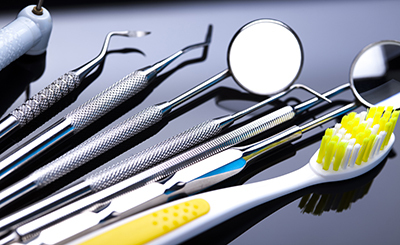 The Maine Board of Dental Practice is a state regulatory agency and was established to protect the public through the regulation of individuals practicing in the dental profession. 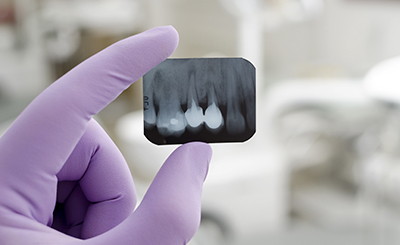 The primary responsibilities of the Board are to examine and license qualified applicants for licensure in categories of dentists, dental hygienists, dental radiographers, dental therapists, denturists, expanded function dental assistants, issue sedation permits to qualified licensees; to inspect dental practices; and to investigate complaints against licensees and take appropriate disciplinary action.